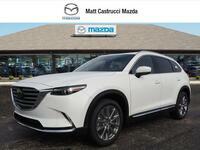 Mazda drivers who want to maximize their interior space and engine performance ought to look at nothing but the Mazda CX-9. 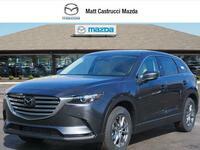 This midsize crossover SUV is the largest vehicle produced by Mazda and it is the only one to feature three rows of seating. Size is great, but how else does this crossover stack up against competitors? We are here to determine just that. 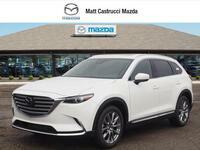 The Mazda CX-9 is one of the most popular vehicles of its kind, and we are seeing how it compares with the Honda Pilot, another very popular model. Check out our table below. For fairness’ sake, we are comparing the base models. 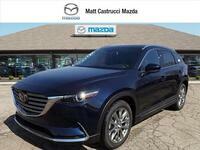 The Mazda CX-9 comes packed with standard features that aren’t available on the base 2019 Pilot, but perhaps what’s more important is what’s under its hood. 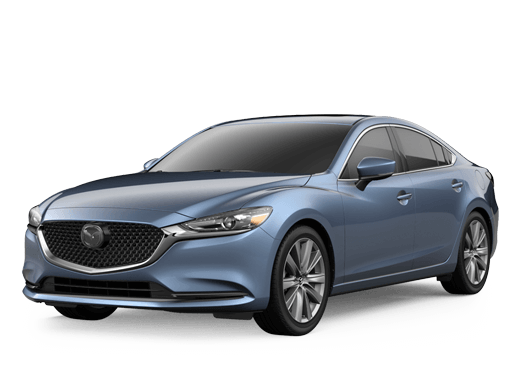 All trim levels feature a 250-horsepower, SKYACTIV®-G 2.5T 4-cylinder engine with dynamic pressure turbo. 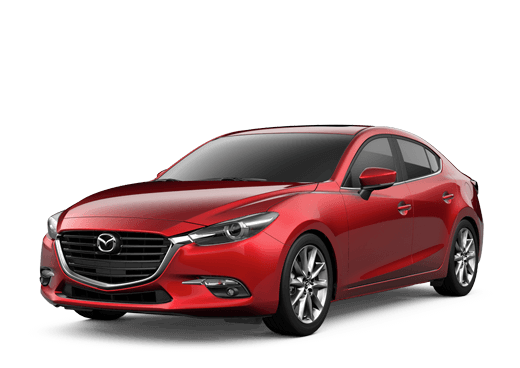 This is the most powerful engine available and it is paired with a SKYACTIV®-Drive six-speed automatic transmission. And with an average fuel economy featuring up to 28 highway mpg, drivers will make infrequent trips to the pumps. 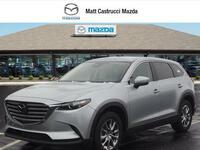 Come on down to Matt Castrucci Mazda to learn more about this crossover. Our sales team will go over everything else you could ever want to know. 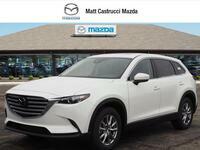 We can talk about pricing details, leasing and financing options, available features, and much more. 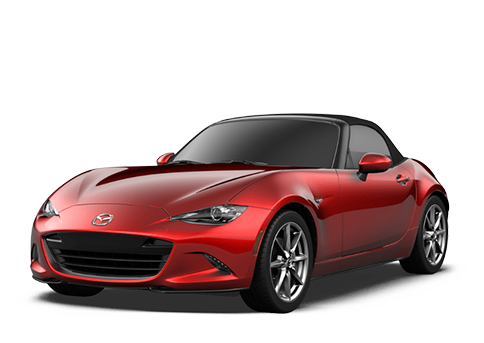 We hope to see you soon so you can take this ride for a test drive!